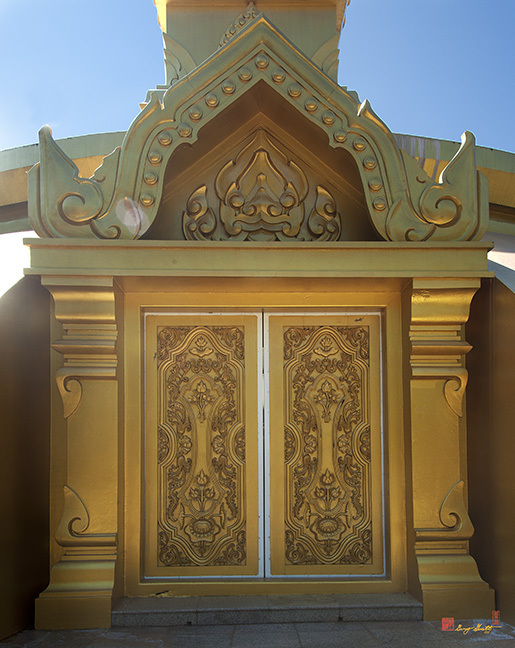 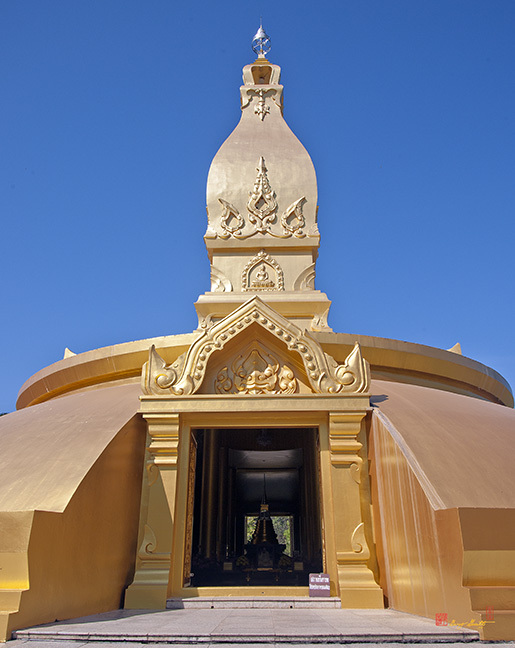 Wat Nong Pah Pong, วัดหนองป่าพง, is a temple in Ubon Ratchathani, Thailand. 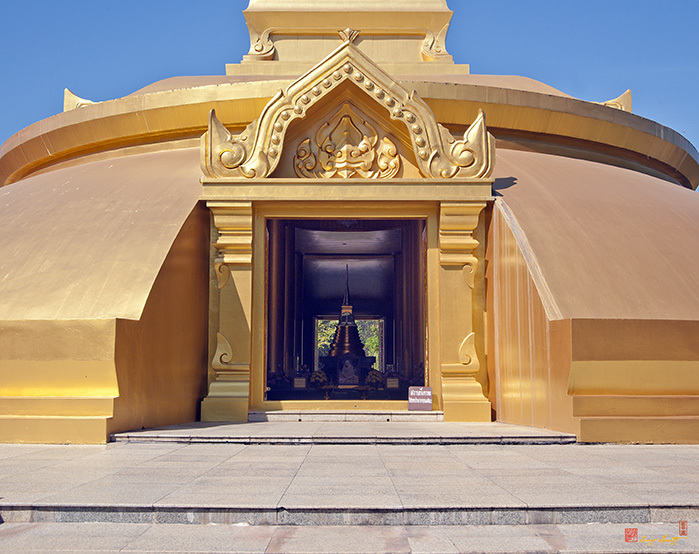 Wat Nong Pah Pong is a Buddhist forest monastery located in the province of Ubon Ratchathani, in the North-East of Thailand. 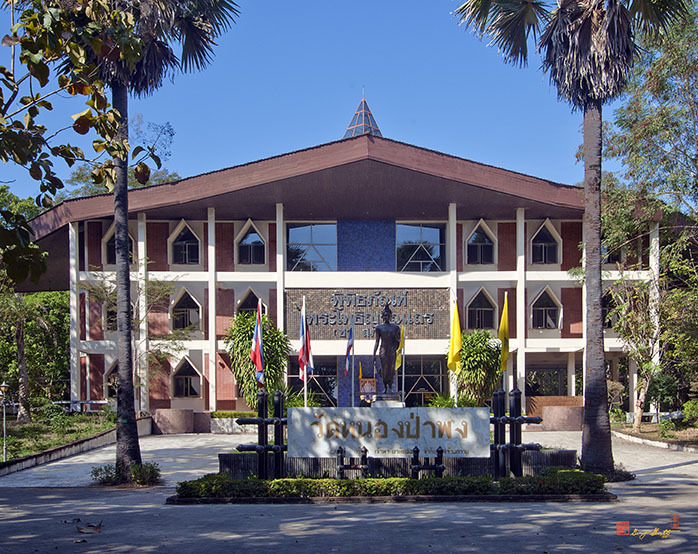 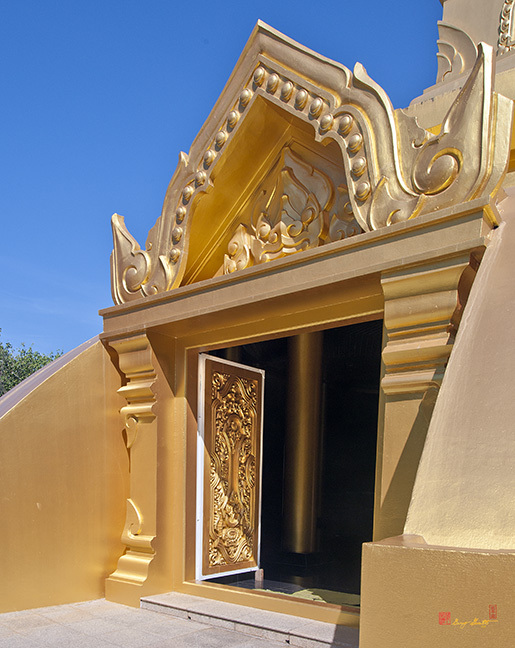 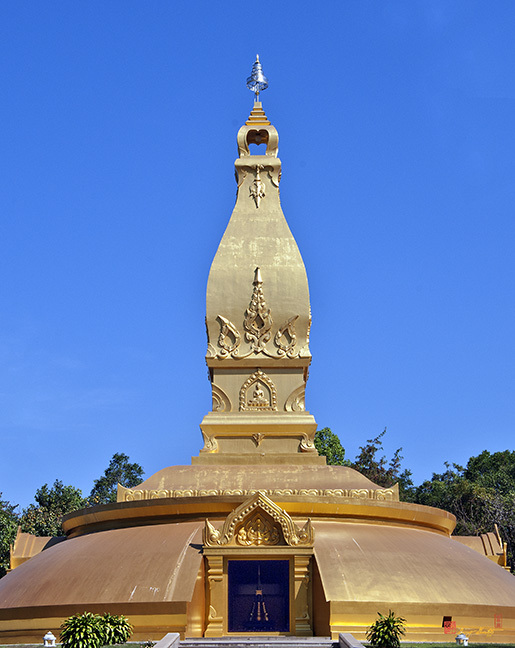 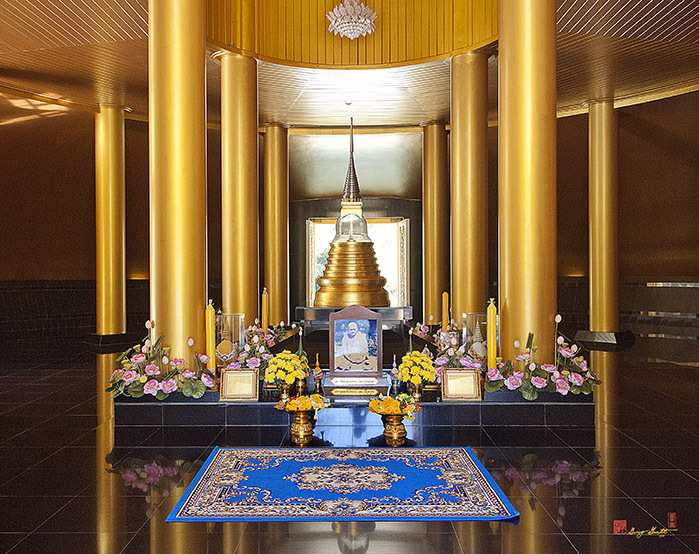 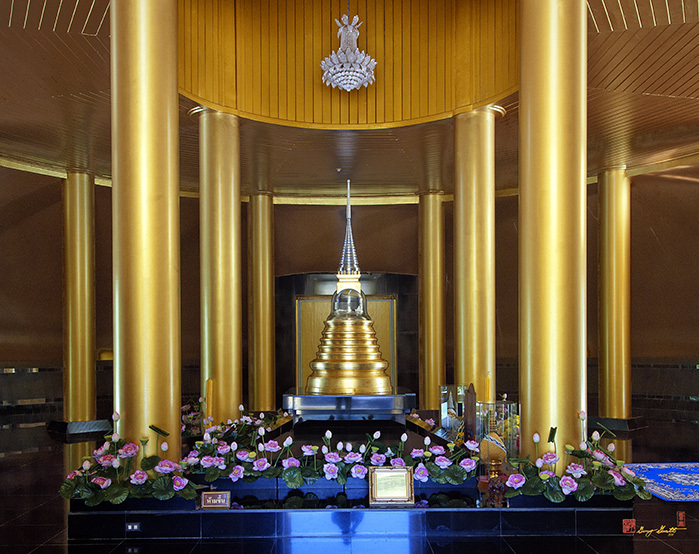 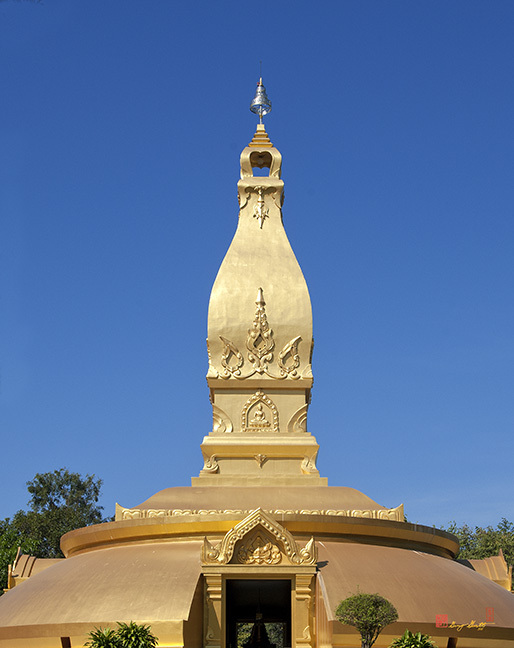 It was established by Venerable Ajahn Chah Subhaddo in 1954 so that monks, nuns and laypeople would have a place to study and practice the Teachings of the Buddha under Ajahn Chah's guidance. 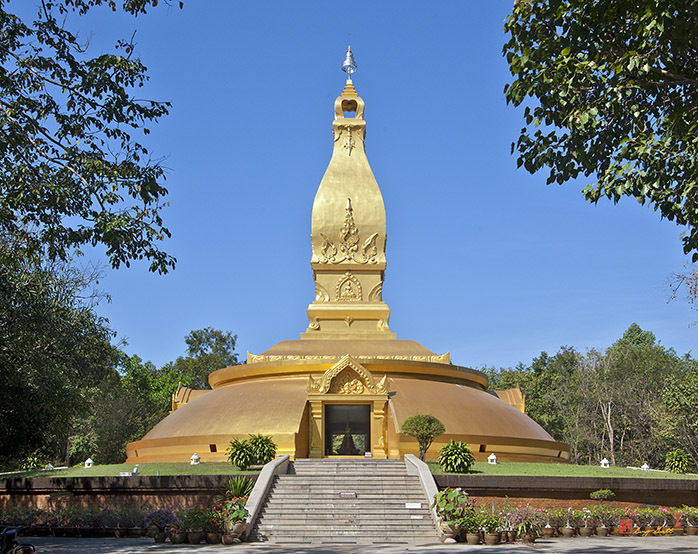 The grounds of the temple are heavily wooded (Wat Nong Pah Pong means "Forest monastery of marsh and grass") except for the area immediately surrounding the golden chedi. 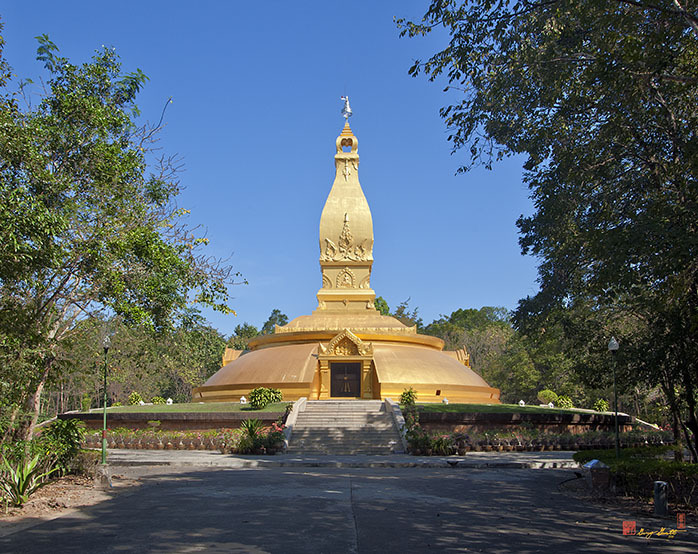 Housing for the monks and the meeting halls are tucked among the trees with little disturbance of the surrounding forest.